Meg Whitman said in July she had no plans to stop being CEO of Hewlett Packard Enterprise (HPE). Four months later, things have apparently changed. HPE said Tuesday that Whitman will step down from the CEO role on February 1, more than six years after she joined what was then called Hewlett Packard. Whitman will remain on the board. Antonio Neri, currently the president of HPE, will succeed Whitman as CEO. 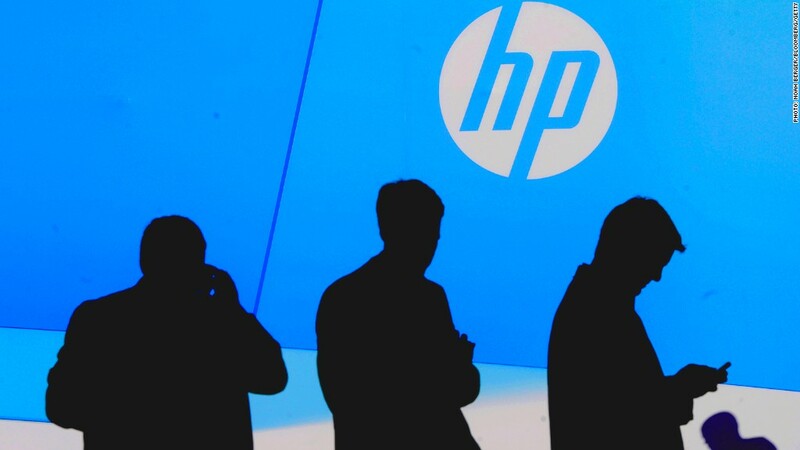 He's been with HP for more than two decades in a range of executive roles. "I'm incredibly proud of all we've accomplished since I joined HP in 2011," Whitman said in a statement. "Now is the right time for Antonio and a new generation of leaders to take the reins of HPE." HPE's stock fell as much as 8% in after hours trading Tuesday following the news. Whitman split the iconic HP into two publicly traded companies and slashed tens of thousands of jobs in an effort to shift away from PCs and printers to faster growing areas like cloud computing market and cyber security. This summer, Uber was widely reported to be considering Whitman as its next CEO. Whitman shot down the reports by tweeting: "I am fully committed to HPE and plan to remain the company's CEO." According to the nonprofit group Catalyst, Whitman's exit will reduce the number of women leading S&P 500 companies from 26 to 25. Whitman previously was CEO of eBay (EBAY), helping to grow the auction site from millions to billions in sales. She ran for governor of California in 2010. -- CNNMoney's Danielle Wiener-Bronner contributed to this report.